Our Junior Archery programs are geared towards establishing core development in the Olympic sport of archery. 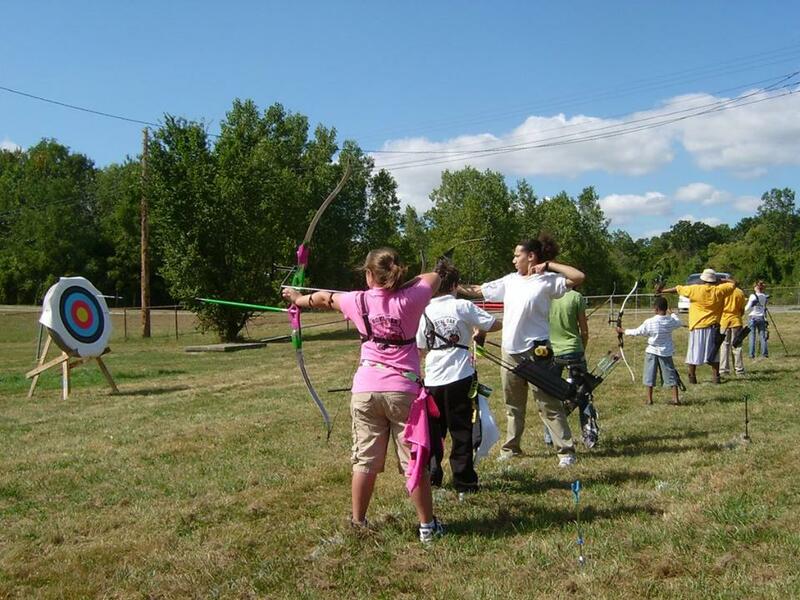 Elite Archery Academy, LLC will have your child excelling in this highly-regarded sport. 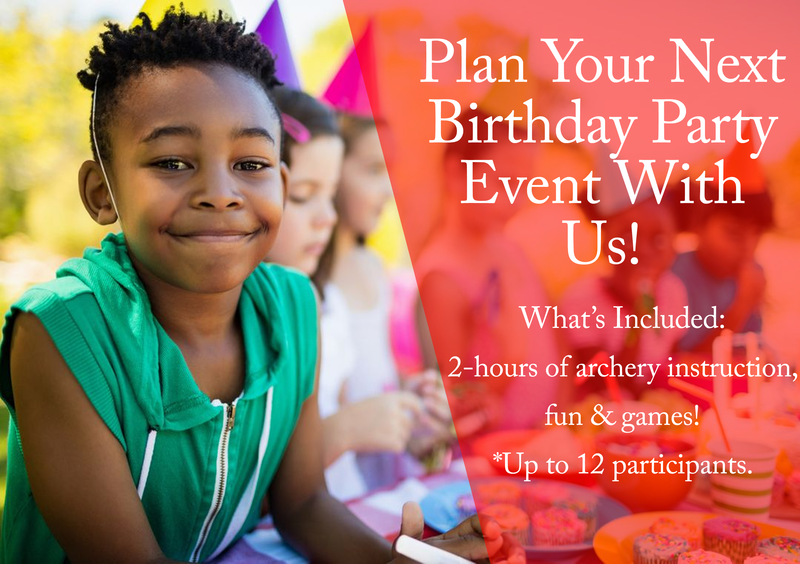 So if you’ve been looking for an uplifting and safe environment for your child, then Elite Archery invites you to participate in this fast-growing sport. 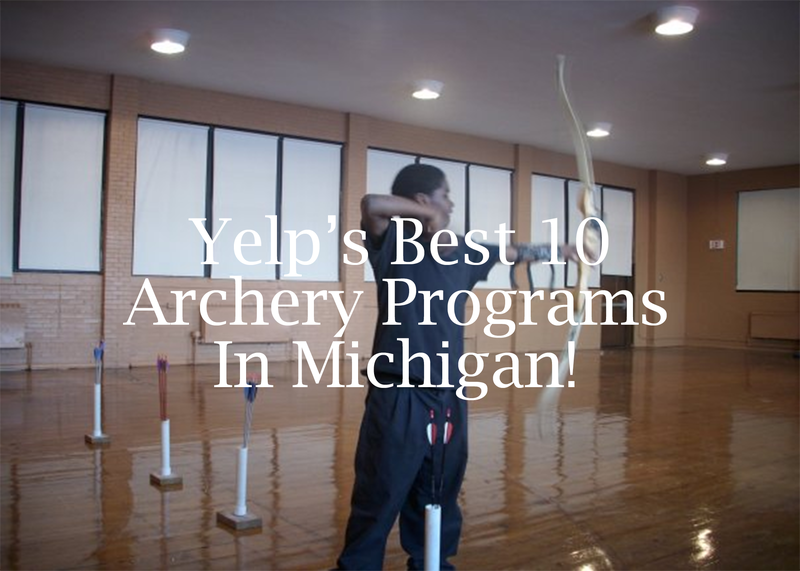 Gain knowledge of archery equipment. 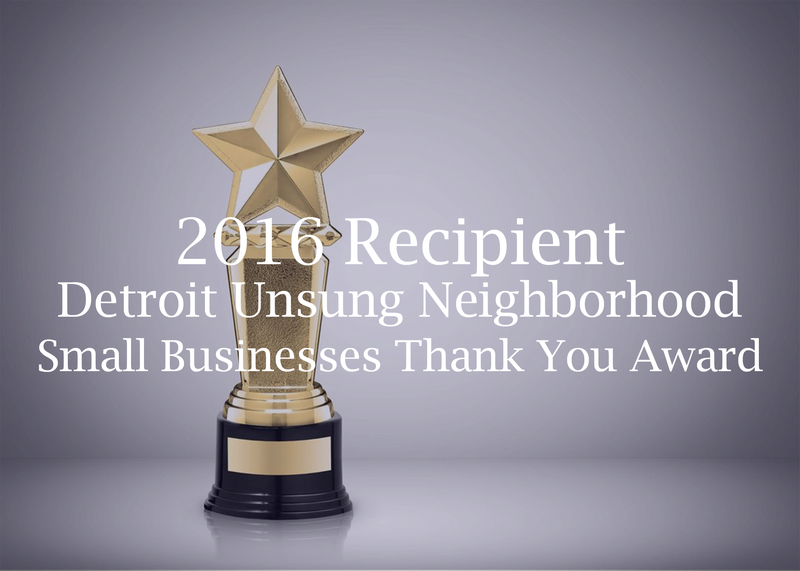 A positive and uplifting environment. A fun and safe setting! Sign up for our mailing list for exclusive offers! 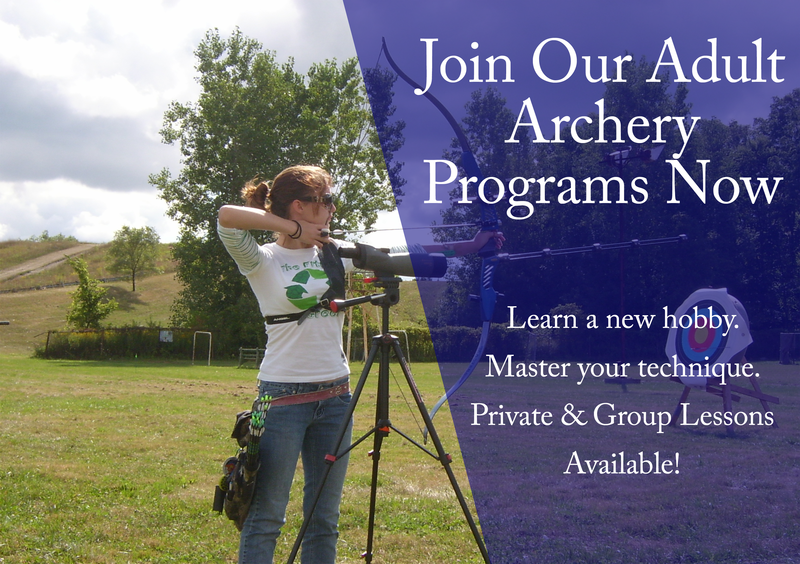 You’ll be engaged in so much more than just the physical sport of archery! Learning the history, safety points, techniques and strategic team building exercises of archery are all included. Sign Up For Our Programs Now! 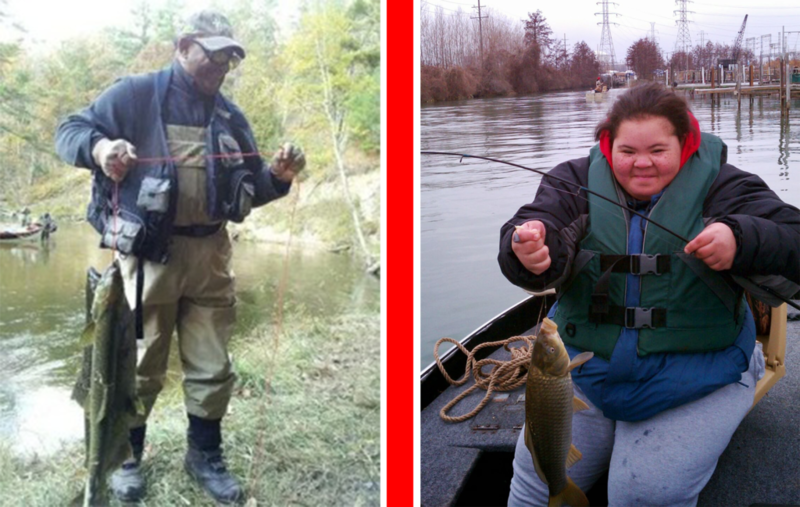 If you're interested in learning how to fish, please call 313.740.7129 today for more information. © 2018 Elite Archery Academy, LLC. All Rights Reserved. Website designed by www.ModSolConsulting.com.